Eat. Drink. Dance. (Repeat! 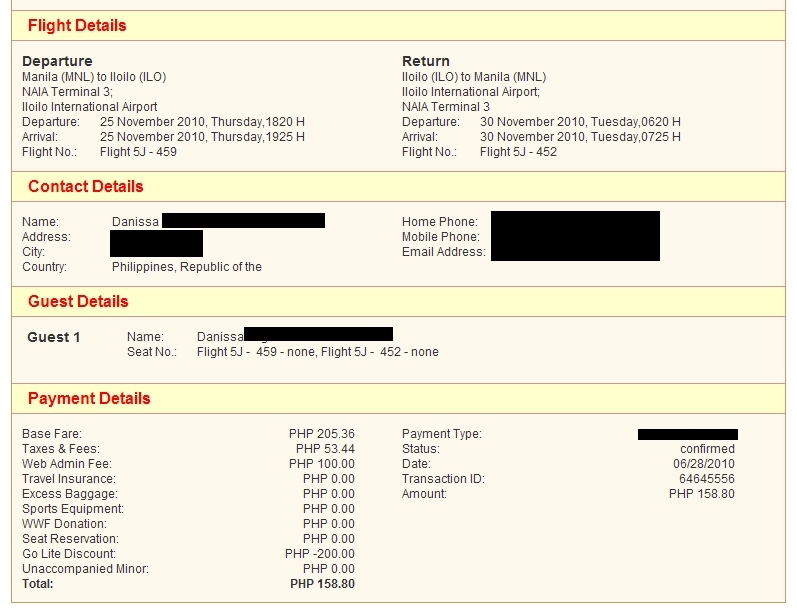 ): Cebu Pacific System-Wide Seat Sale! In celebration of the Philippines' 15th President, Cebu Pacific is offering a 15-Peso Seat Sale! Book flights to all domestic destinations for as low as P15 one-way or international destinations for as low as P1500 one-way. Subscribe to this blog for updates on seat sales and other promos.